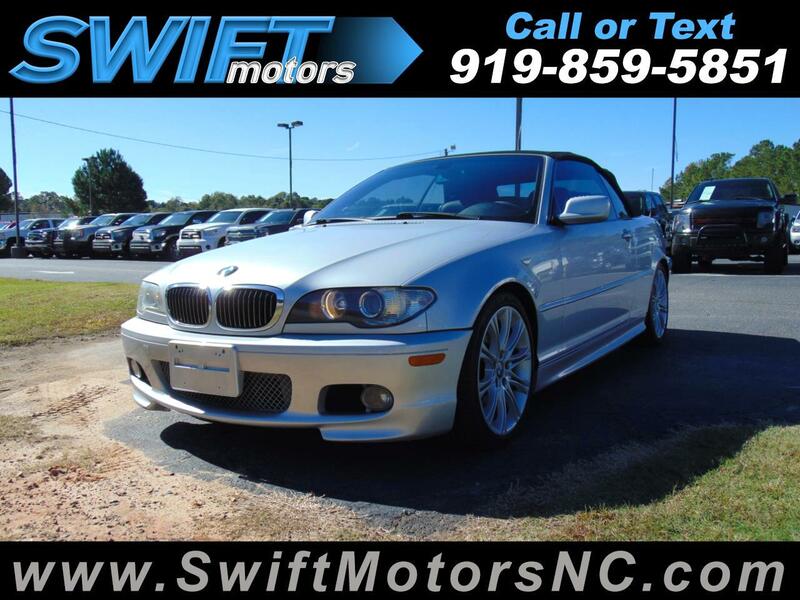 Used 2004 BMW 3 Series 330Ci 2dr Convertible for Sale in Raleigh NC 27603 Swift Motors Inc.
CLEAN CARFAX! CONVERTIBLE 6 SPEED MANUAL TRANSMISSION! Message: Thought you might be interested in this 2004 BMW 3 Series.